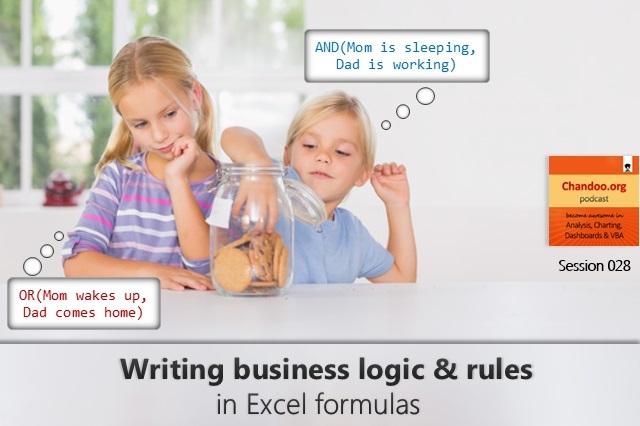 CP028: How to tell business logic & rules to Excel? In the 28th session of Chandoo.org podcast, let’s figure out how to express business rules & logic to Excel. 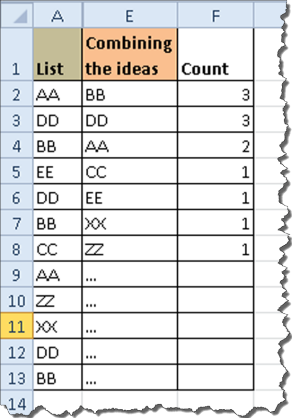 What good are spreadsheets if they can’t solve business problems? How would you go about modeling these in Excel? 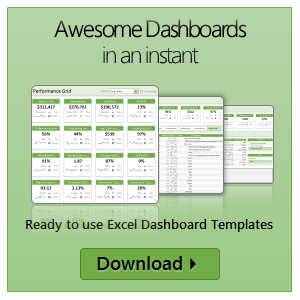 4 features of Excel that can help you with this.